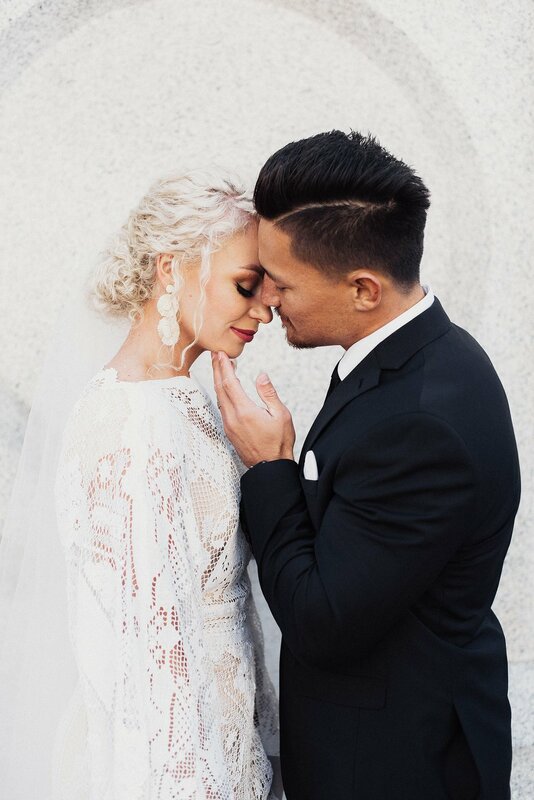 Erica and Tonata’s absolutely incredible White Shanty wedding was nothing short of magic. 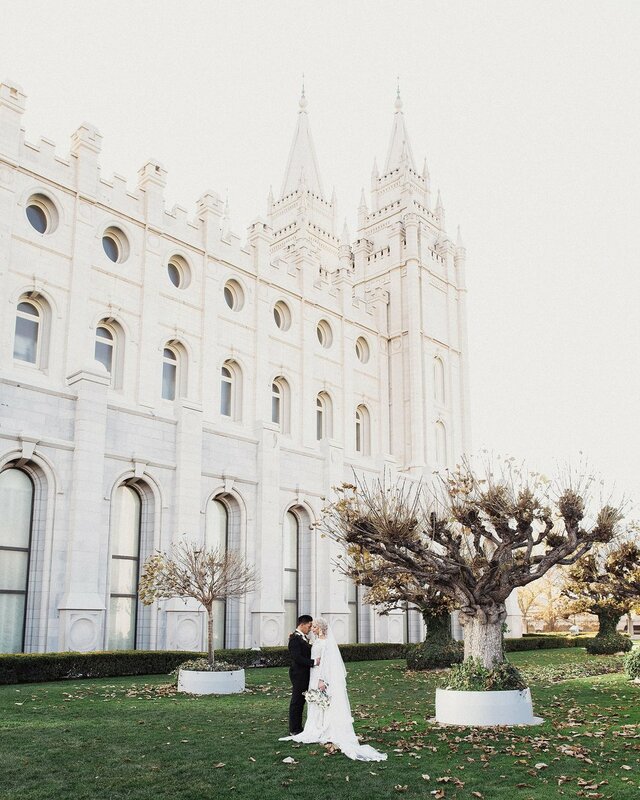 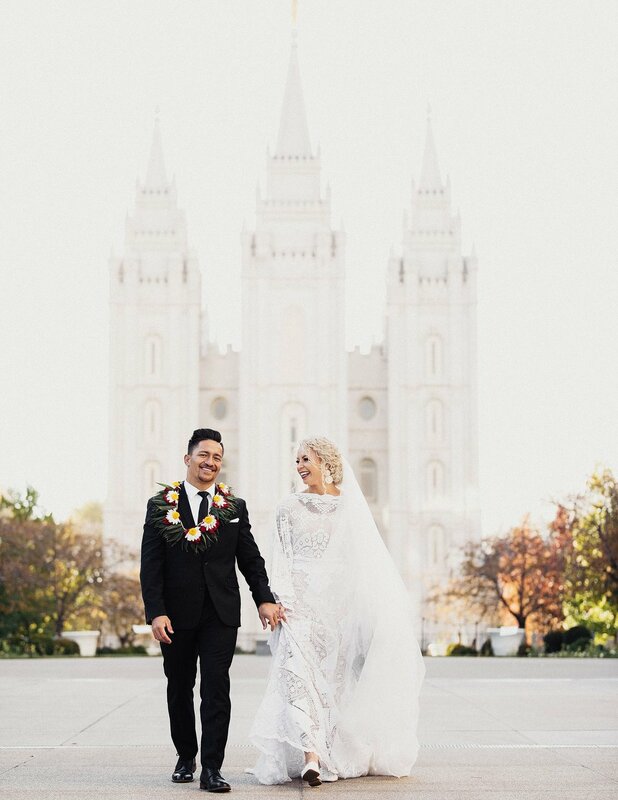 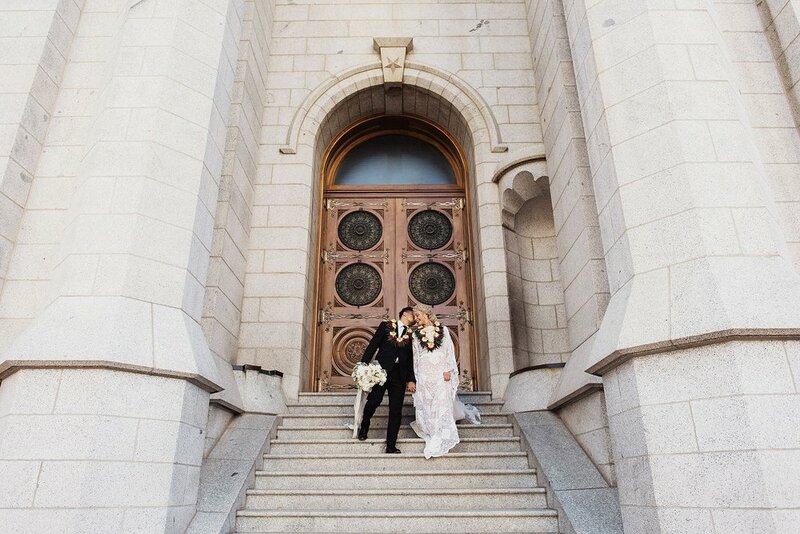 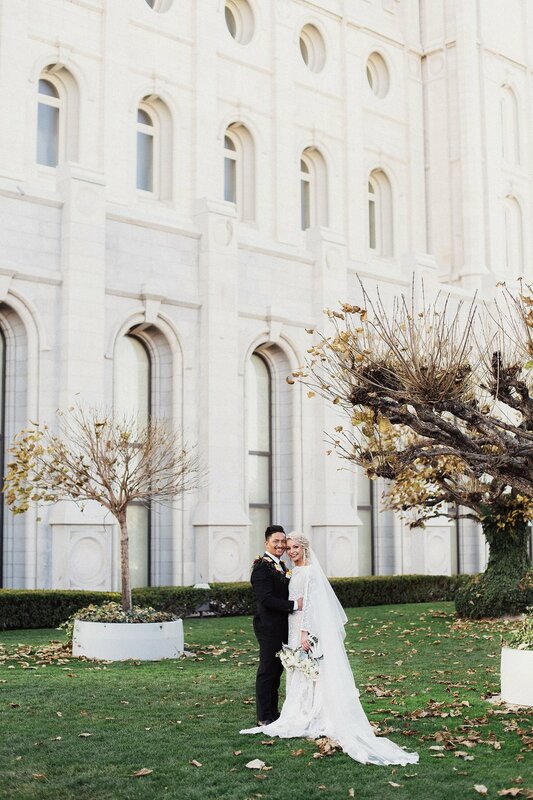 This incredible celebration started at the ever beautiful Salt Lake temple surrounded by the couple’s closest friends and family. 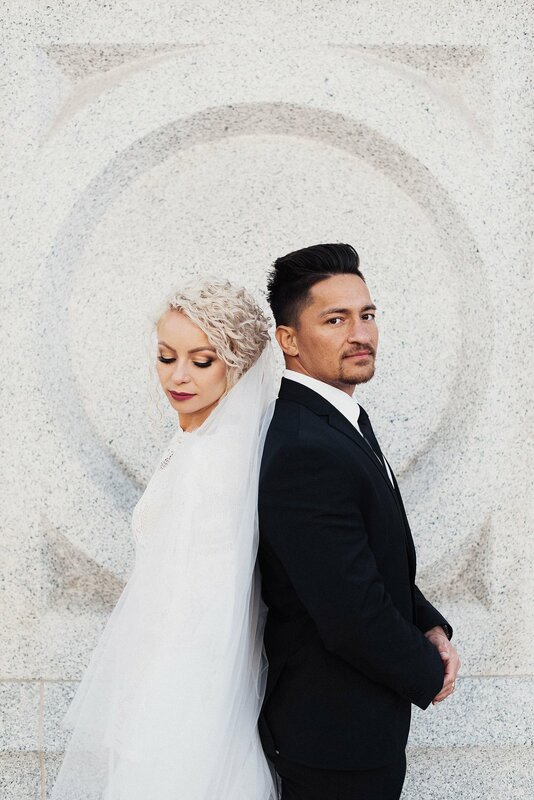 Erica and Tonata are constantly bursting with happiness, it was seriously SO amazing to see their energy on the wedding day. 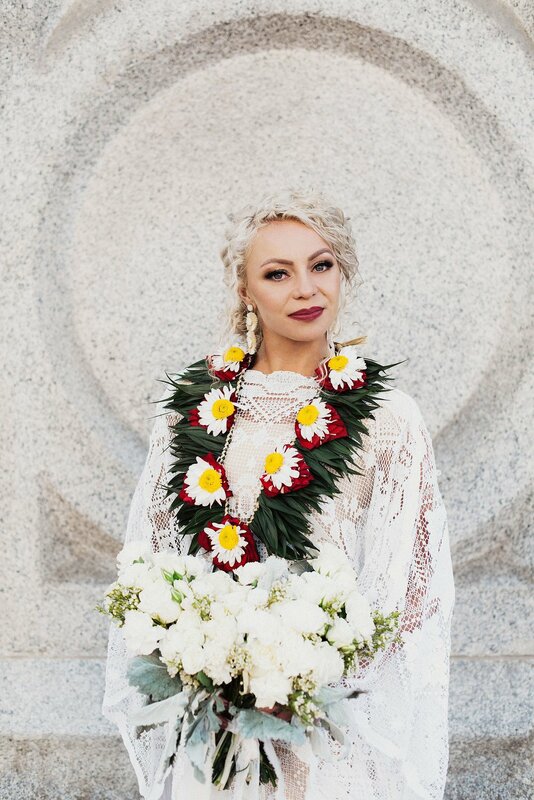 Erica spent the first part of her day in a stunning custom gown by Reclamation Design and adorned with beautiful florals by Harper Florals. 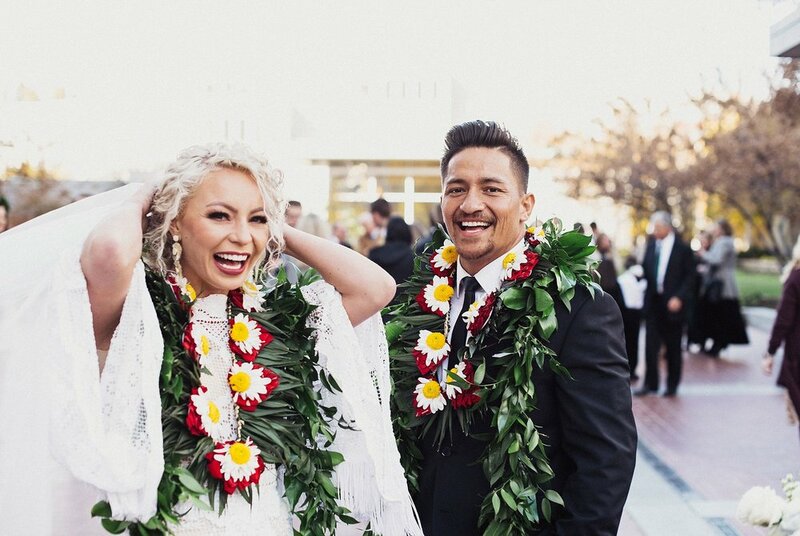 They had a second ceremony at the beautiful White Shanty Venue followed by the most amazing cultural celebration. 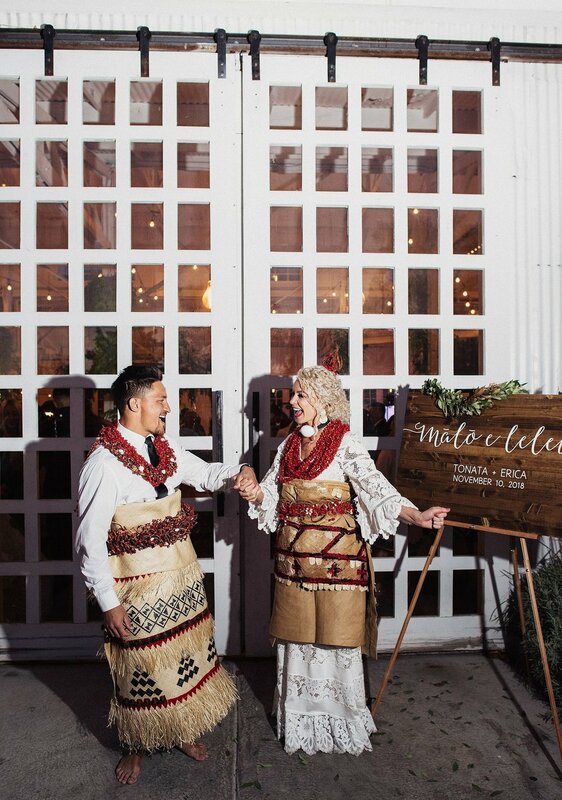 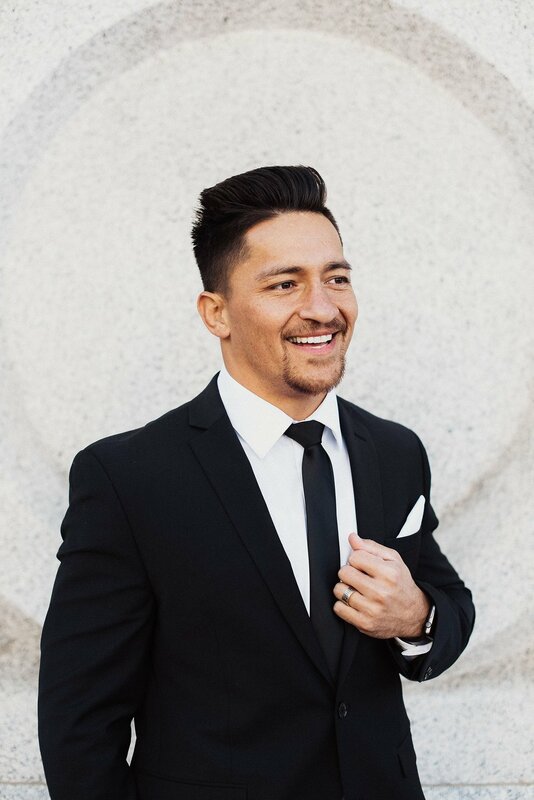 Erica and Tonata wanted to make sure their Tongan heritage was portrayed throughout the wedding, and it left me in tears several times. 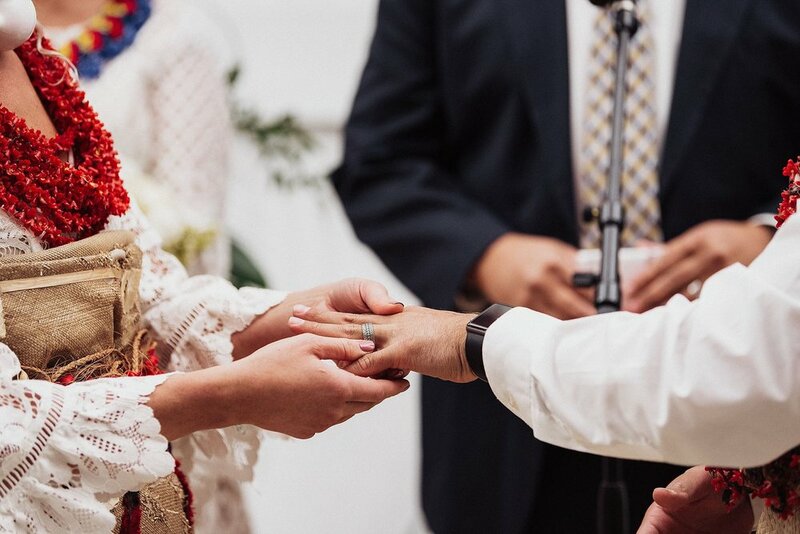 There is nothing more beautiful than watching culture be woven into the wedding day- it makes everything so personal and raw. 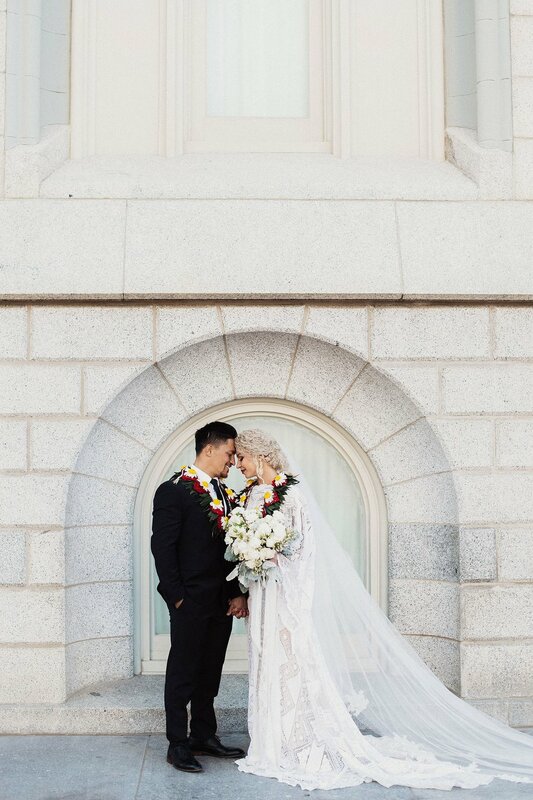 Looking for a photographer to beautifully and uniquely capture your love? 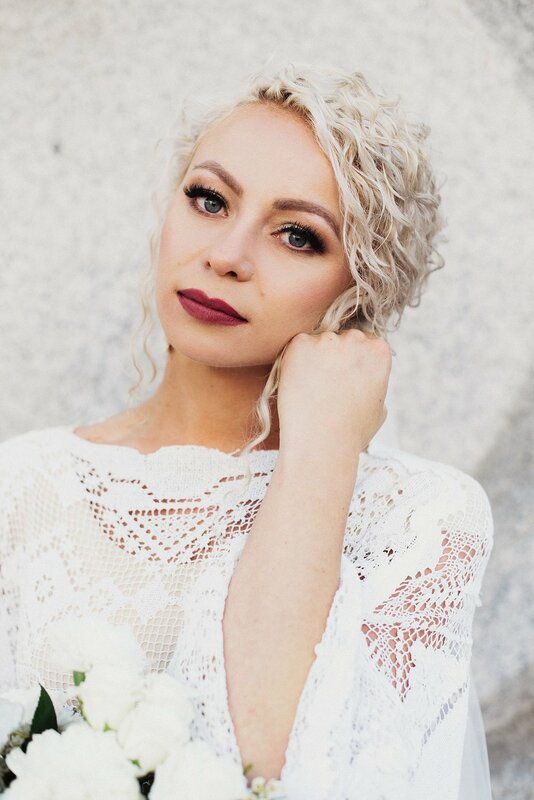 I’m your girl. 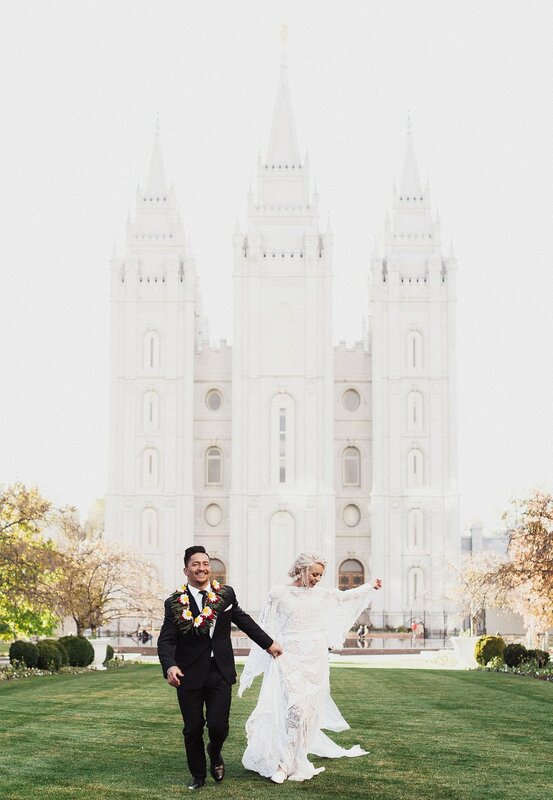 Let’s start planning.